Remember that HUGE pizza and the somewhat a little too skinny but cute panda? Yes that was a launch at Comida @ Publika. 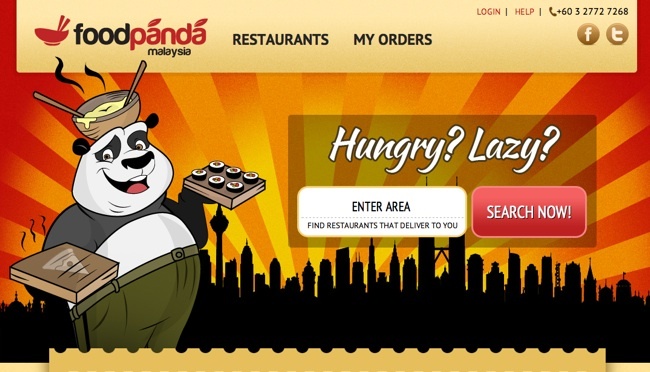 That launch was organized by foodpanda and my purpose of this post for today is to share with you vouchers!